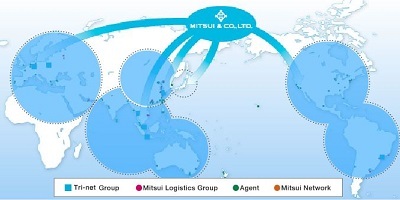 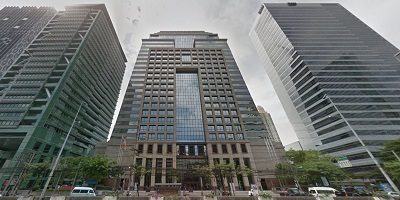 MITSUI & CO. 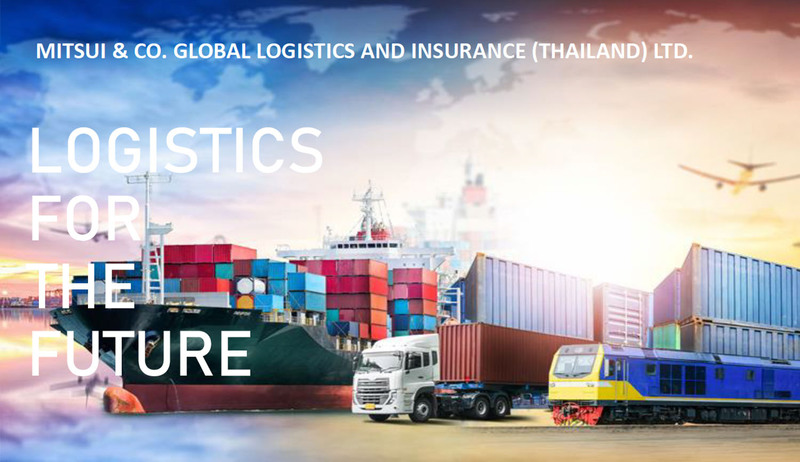 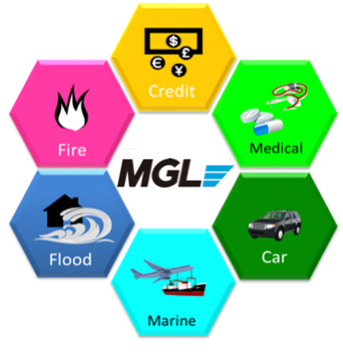 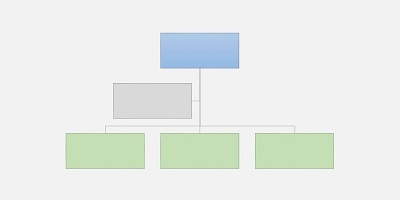 GLOBAL LOGISTICS & INSURANCE (THAILAND) LTD. 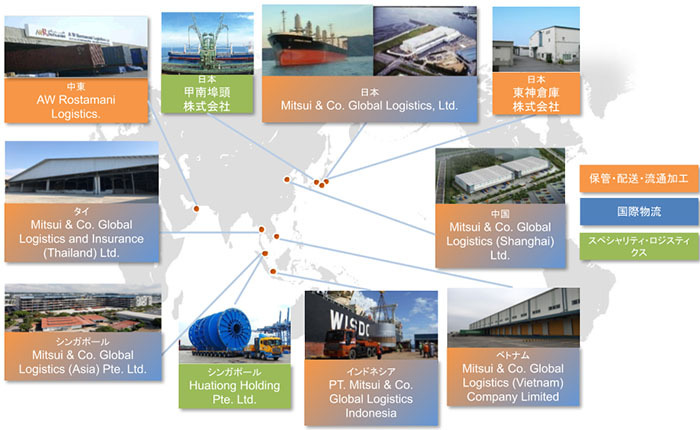 Copyright © MITSUI & CO. 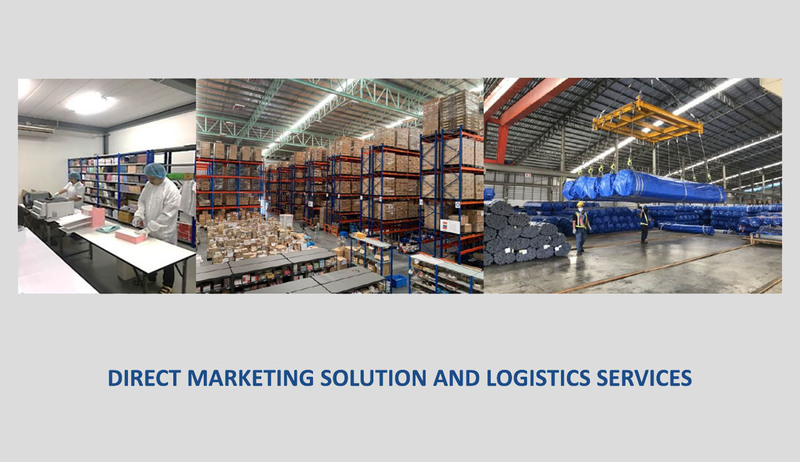 GLOBAL LOGISTICS & INSURANCE (THAILAND) LTD. All rights reserved.